Anti Aging is something that people either take too seriously or not seriosuly at all. I have already discussed the low down on this earlier in a blog called Understanding Anti- Aging: Facts, Myths and Products but this blog is more about some of the products that are great support system for Anti Aging Skin Care. 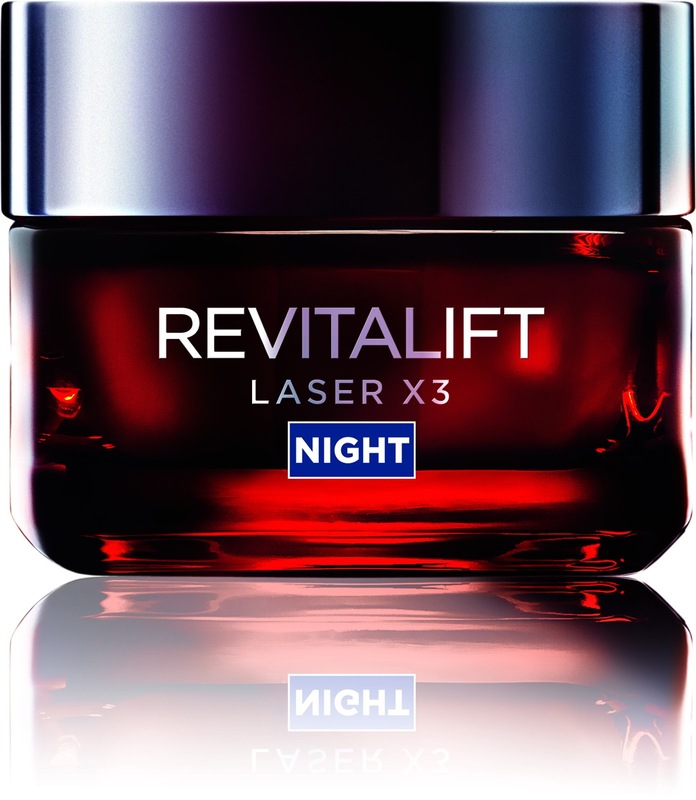 When I received this Anti-aging system I was not at all reluctant to use it because I was already using the night cream. I dont have any wrinkles, there way too much time left for those to appear. However by using some of these we can prevent (or delay) the occurance and further make the current skin healthier. Now don't get me wrong. No product is a miracle drug, it may be a supporter, nonetheless. You need to clearly understand that these product are like a vitamins so they NEED to be used regularly to show any effect. To quench your thirst and hydrate you drink water regularly right? You cant just drink once and that's it, no, you need to drink it regularly to keep yourself hydrated. You get the point. My experience with the Creams initially was great as I used to wake up to a fresher skin and it did give a tighter, smoother feel. Now unfortunately a few months ago my unpredictable skin decided it didnt prefer creams and so most creamy products I used started giving me pimples. Even though if you look at the steps I am suppose to use the creams after this but I omitted that as this serum works fine for the oily/combination skin prone to acne. It has a creamy gel-like consistency and blends in instantly without stickiness, leaving behind a mattified, yet plump skin. The serum and eye cream has helped make my skin look younger and healthier and believe me even after a whole day of work if I go to some event with just a pat of powder people tell me I look fresh. I am definitely going to continue using it. If you want to know indepth ingredients and science behind the products you can check HERE. "My mother is using this eye smoother since past one month and we are already witnessing how the skin around her eyes has become smoother,the crows feet appearance has reduced and their is visible reduction in the appearance of bags around her eyes.. so thank you L'oreal for this miracle magic. 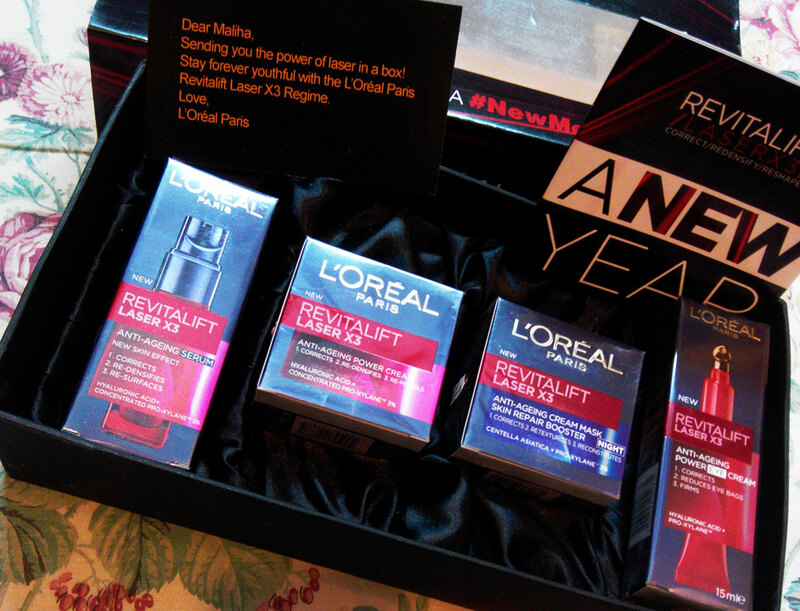 The Sweet surprise is that out of all the testimonials I selected these three as the best and L'Oreal further picked One of them "TALHA KHAN" who will be winning a Gift hamper from L'Oreal as they loved his Mother's very real and honest feedback. Nice review. I think its better to start taking care of your skin in early age rather than waiting for fine lines to appear. This look really promising. 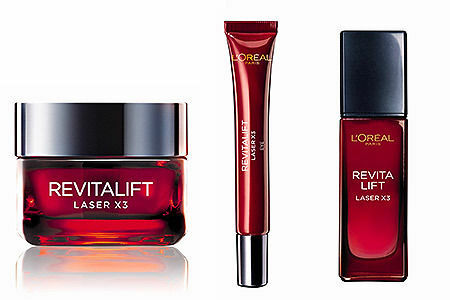 Loreal is coming up with really great products! As a sufferer of premature aging due to all those years of harsh sun exposure during school days, I always felt and still do to some extent that I never got proper guidance, not even from the dermatologists. 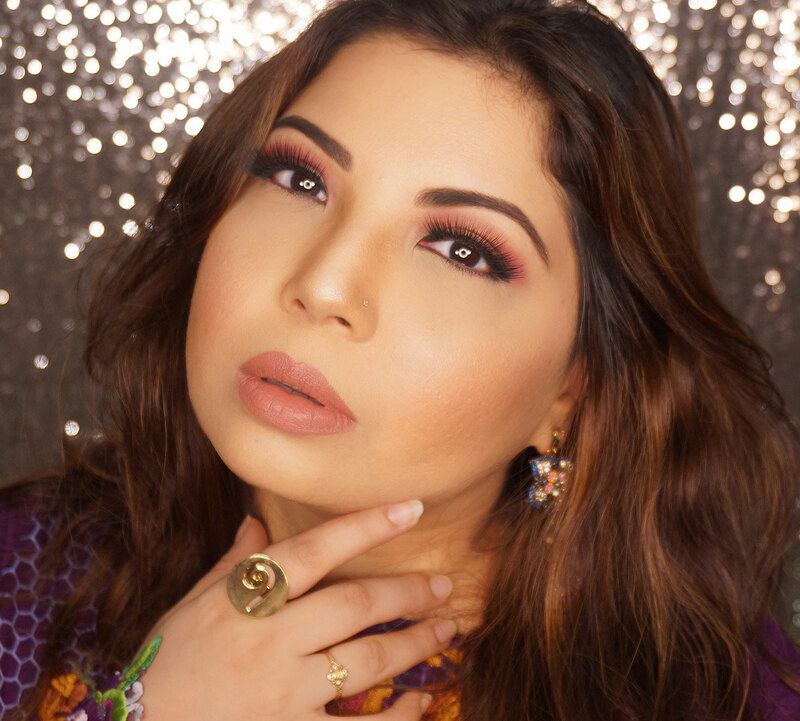 Luckily, ever since I have started blogging, I got to know my skin type better and learned what works. My dry patches still are quite stubborn but somebody who has seen me all through the years would definitely agree that my skin is 10x in a better shape than how it used to be even if it still seems pretty pitiful. With dryness comes fine lines and wrinkles and if I neglect my skin, my smile lines become visible very easily. To combat that I find oils and serums are life savers. I'm glad that you took your time with these and double thumbs up for the reminder that like we need to quench our thirst regularly, our skin requires similar attention. I am among those girls who love to pamper their skin on monthly basis, but as I have just past my 25 birthday...I think its a right time for me to pick up an anti aging system. But I am not at all aware of what to choose...you are more experience and have good knowledge of anti aging skin care products...so it would be a great pleasure if you would recommend some thing for me. I have combination skin.